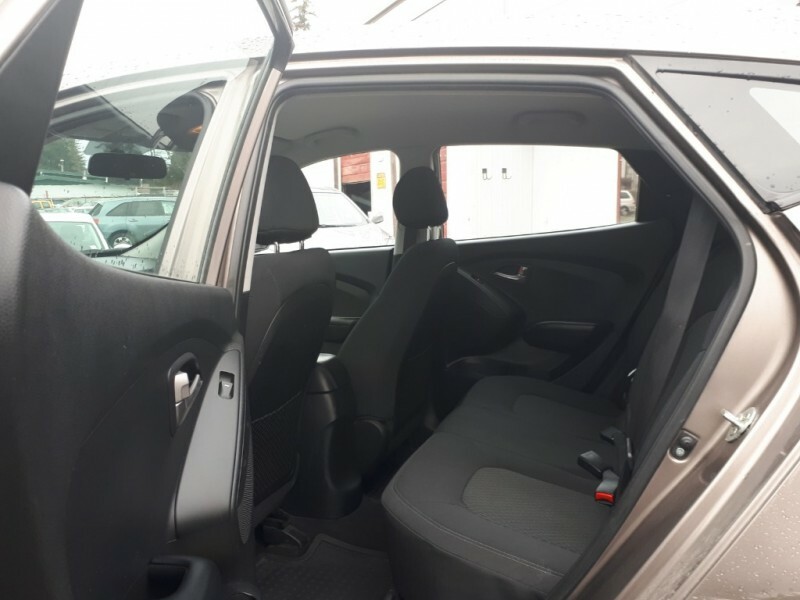 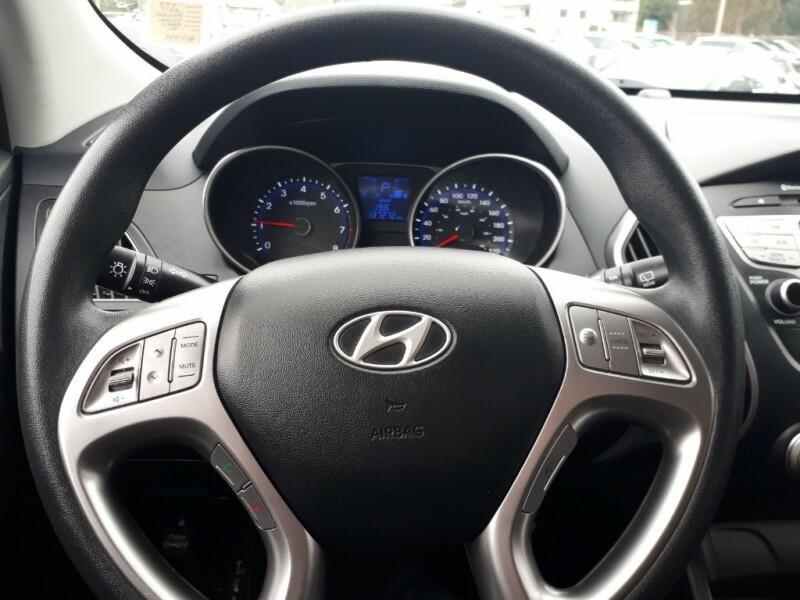 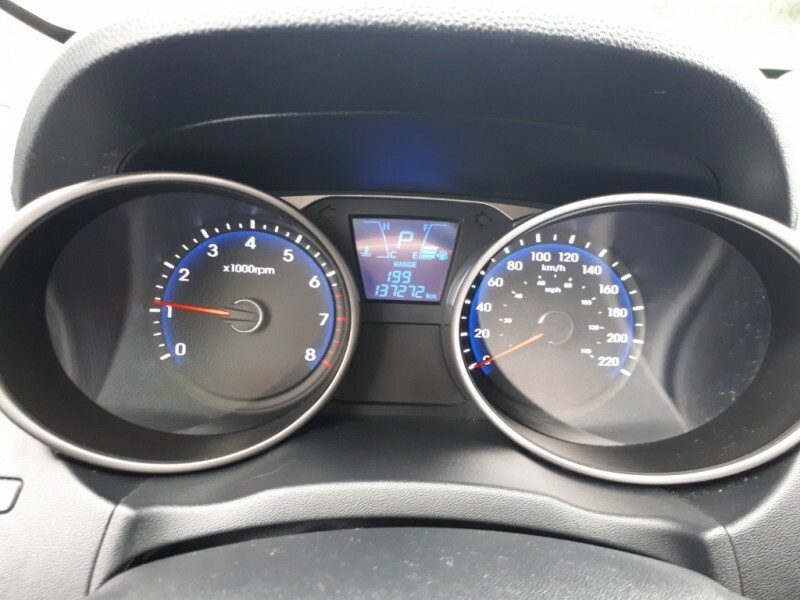 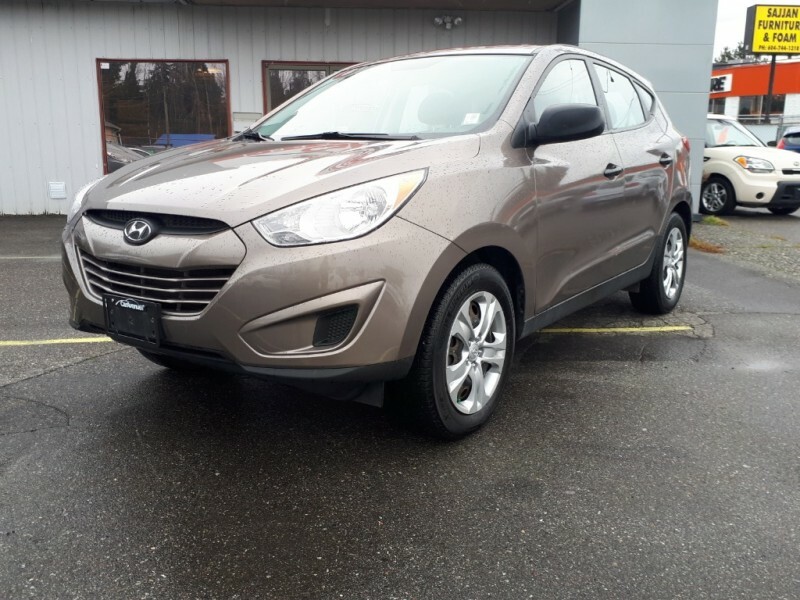 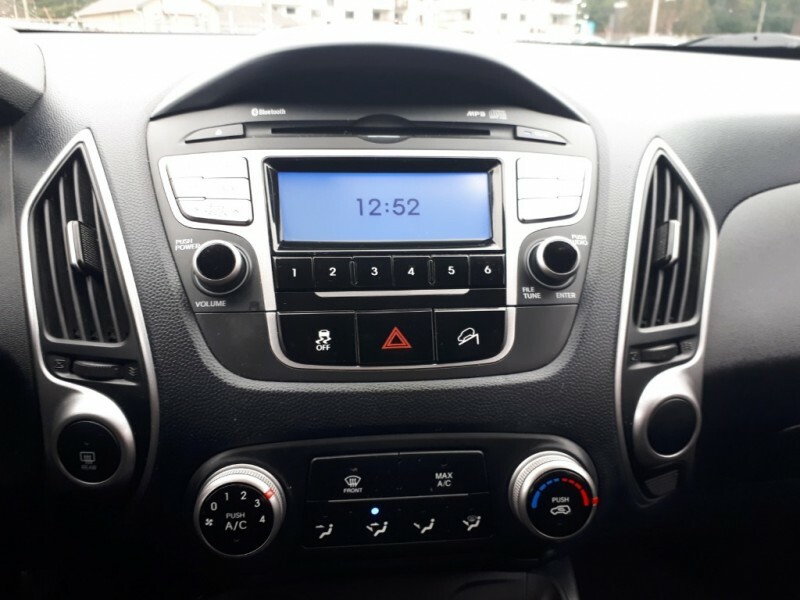 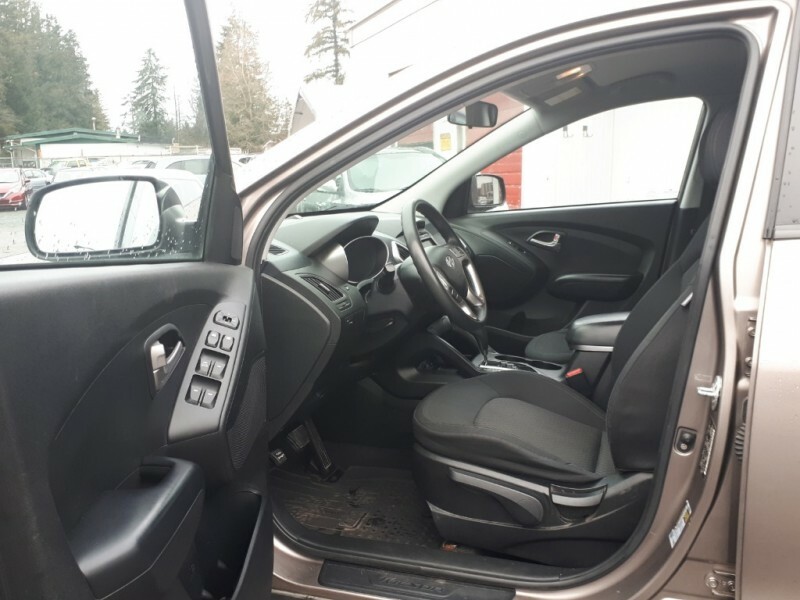 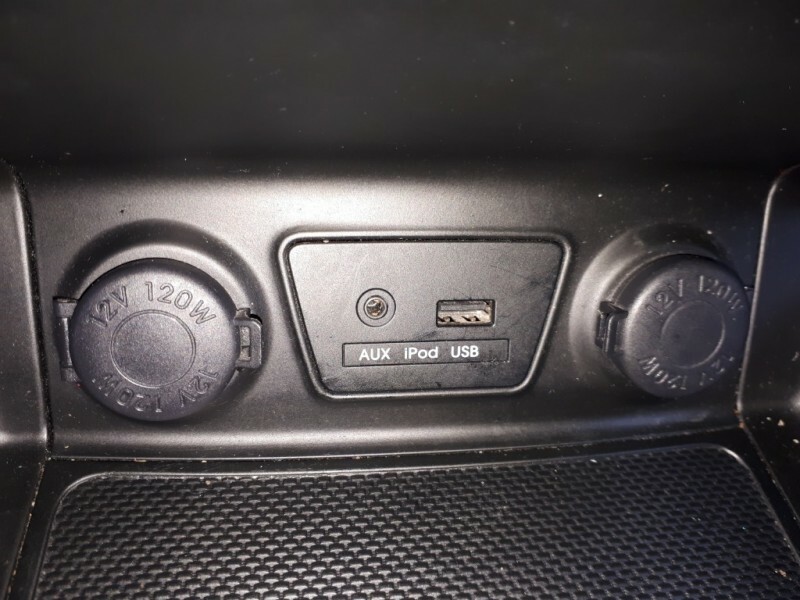 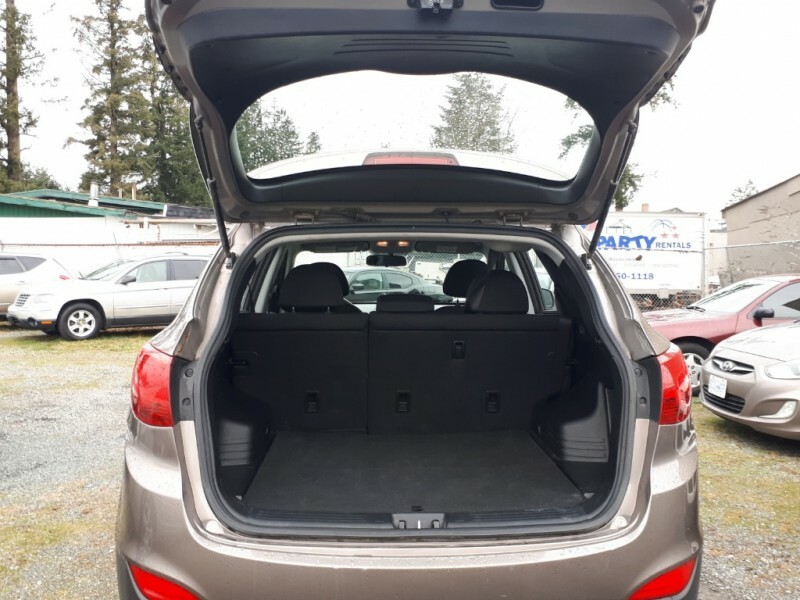 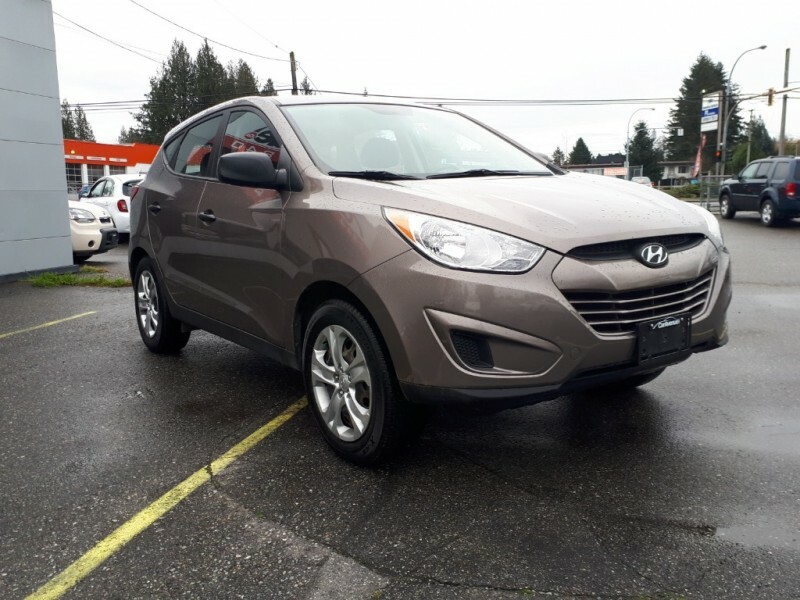 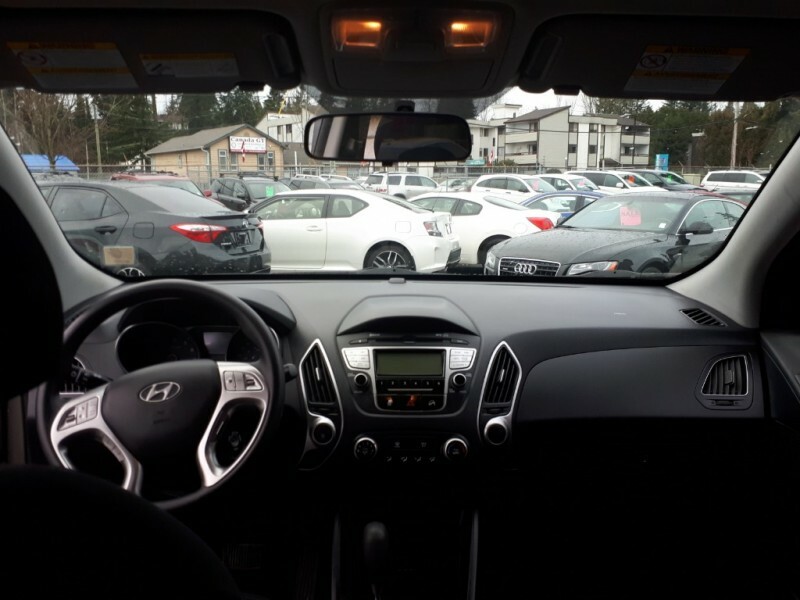 This Hyundai Tucson has a very clean interior! 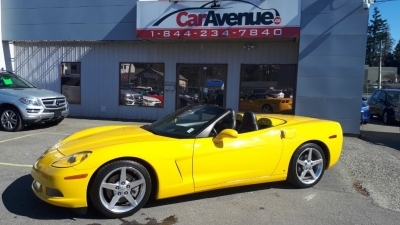 It also has lots of tread left on the tires and the front brakes are nearly new! 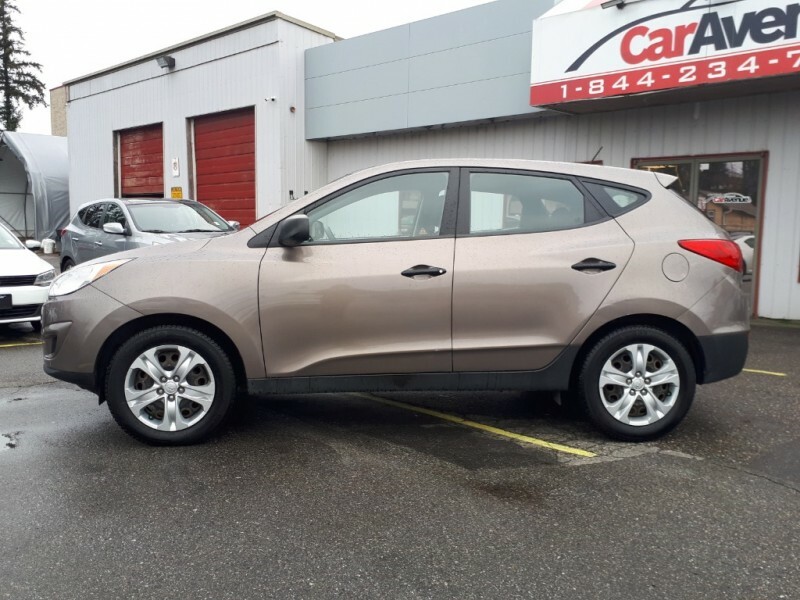 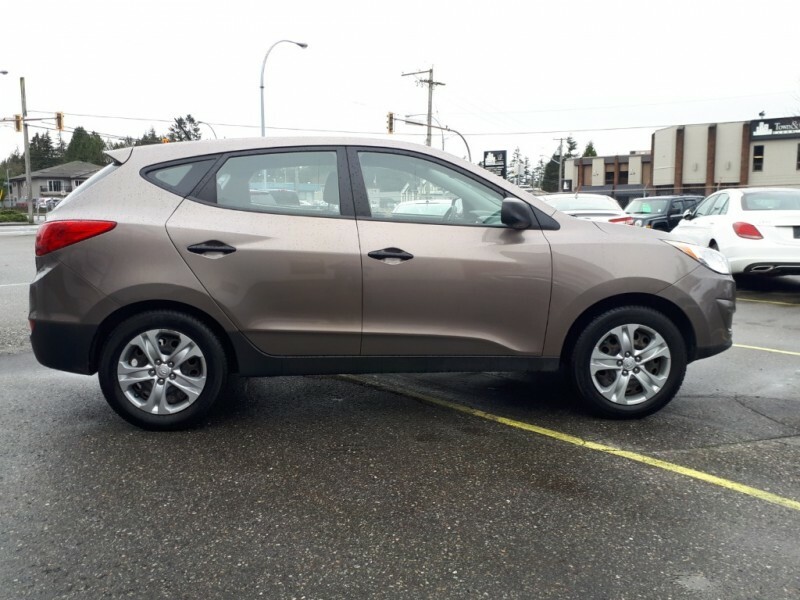 This sophisticated compact crossover is built to impress, and it won't let you down! 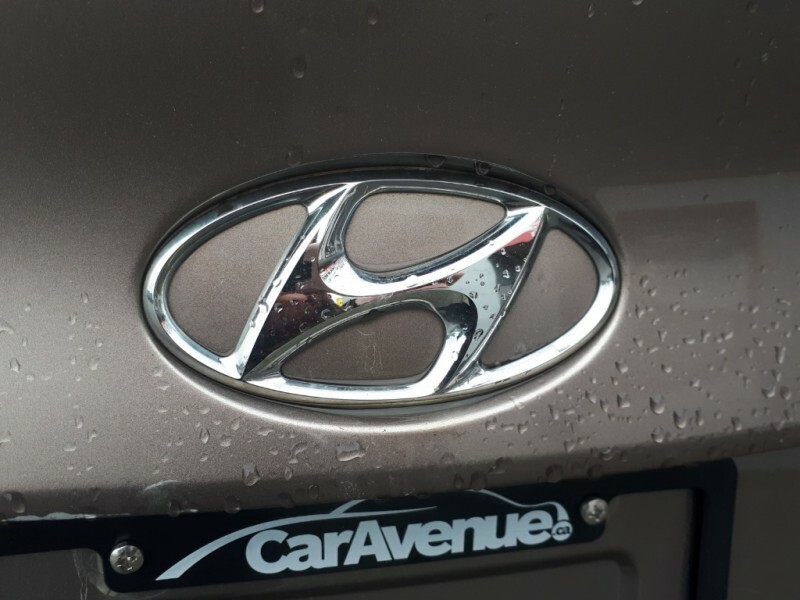 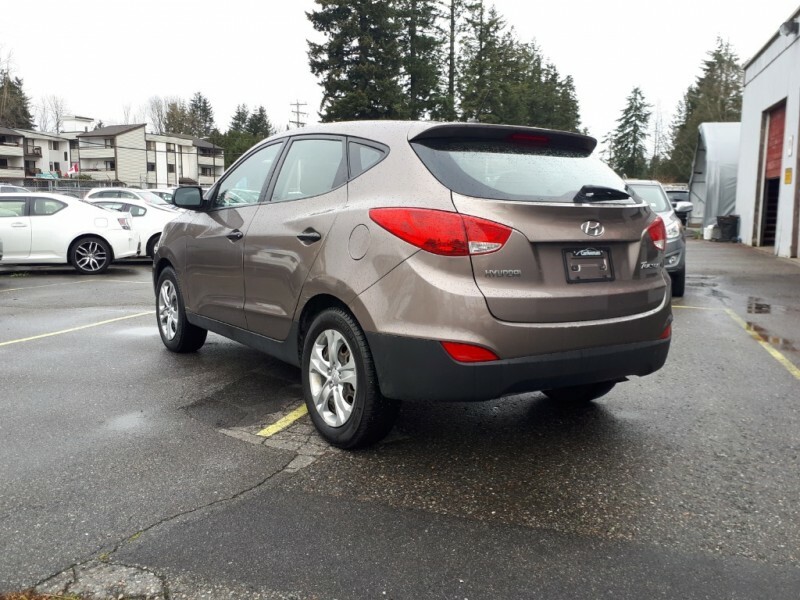 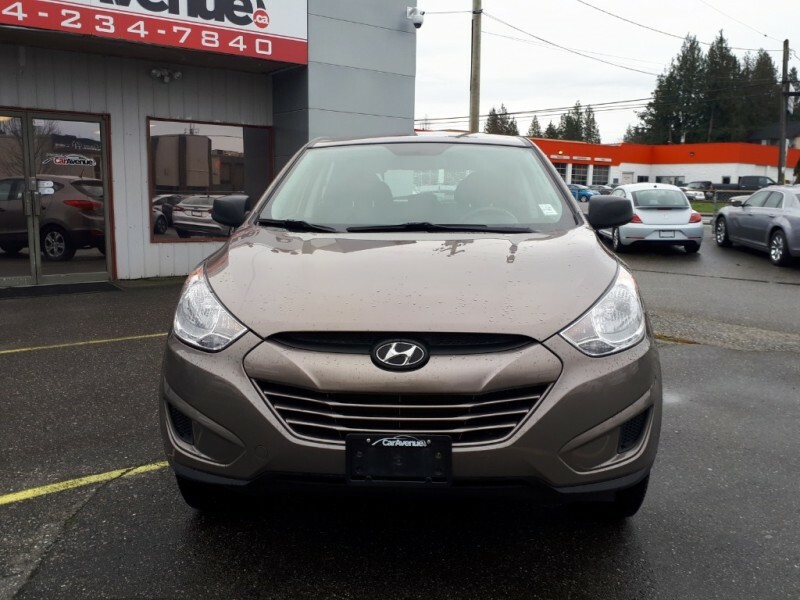 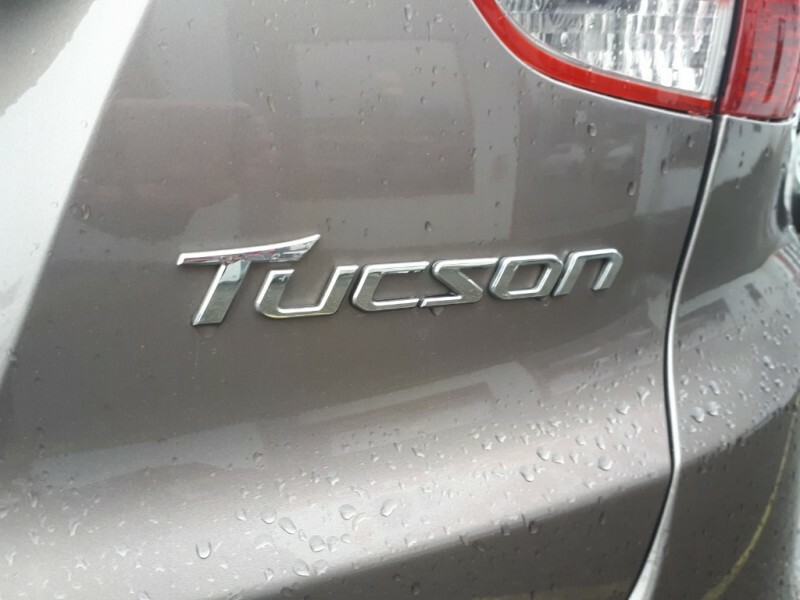 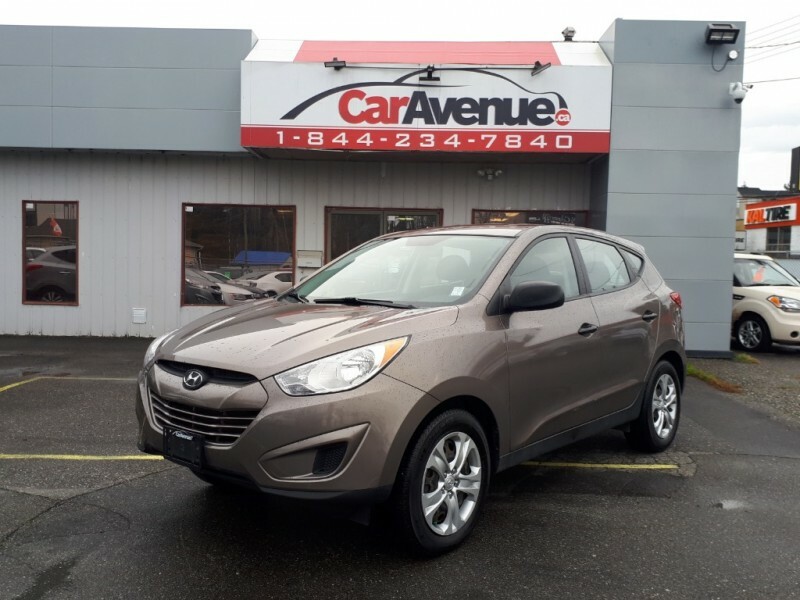 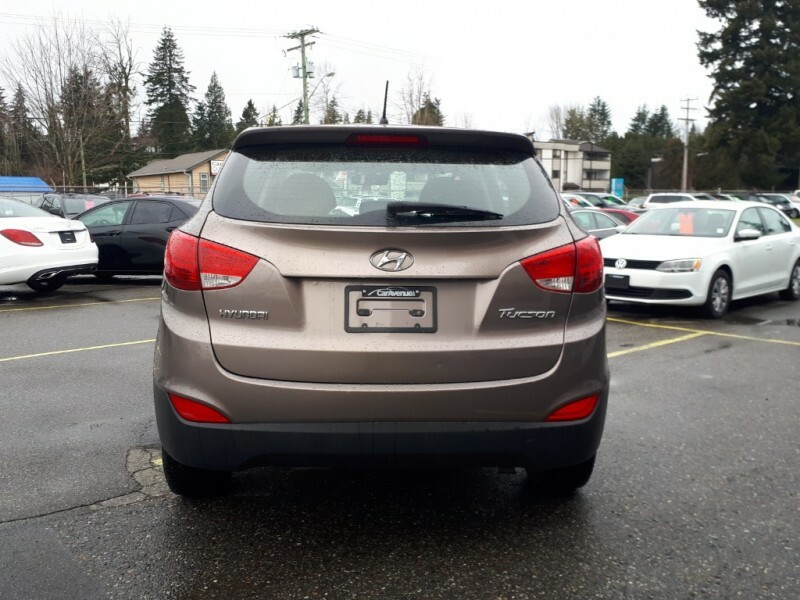 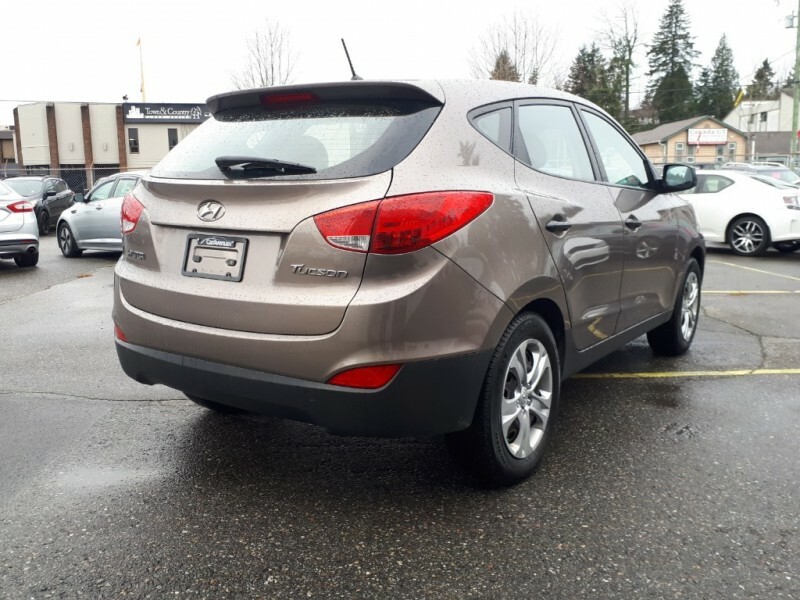 Not just because of Hyundai's traditional strengths like value, affordability, and quality, but also the Tucson's sleek styling, fantastic features, and fun-to-drive nature that sets it apart from competitors. 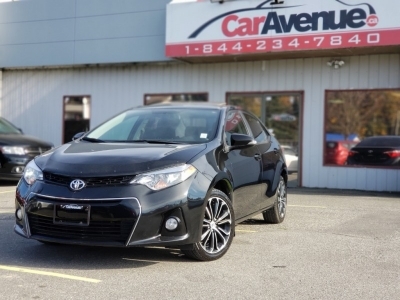 It has a marvellously sculpted exterior, stylish interior, and sharp handling! 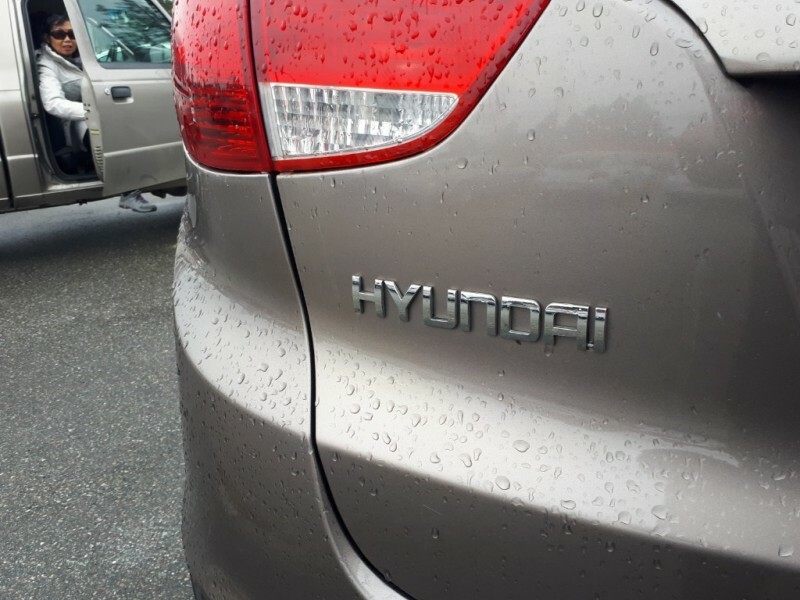 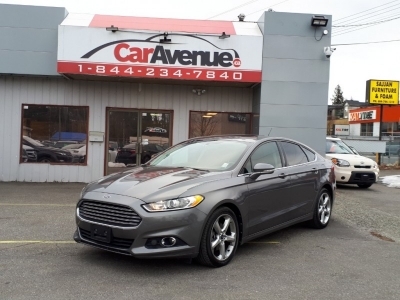 It's fuel efficient 2.0 L, 4 cylinder engine will have you driving longer without having to stop at the pumps! 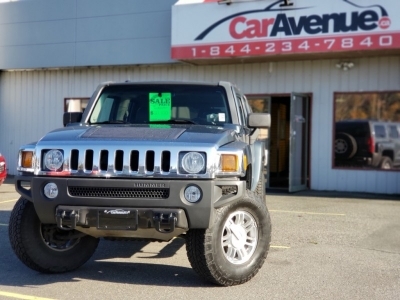 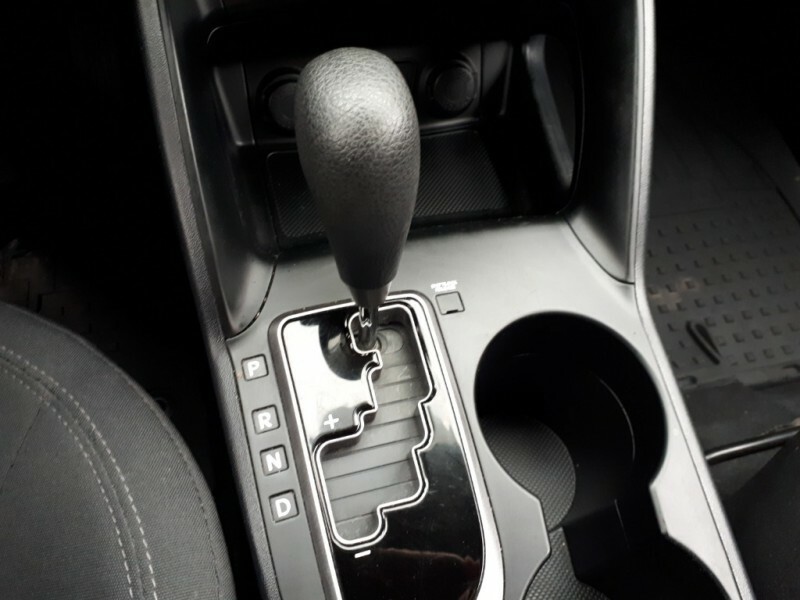 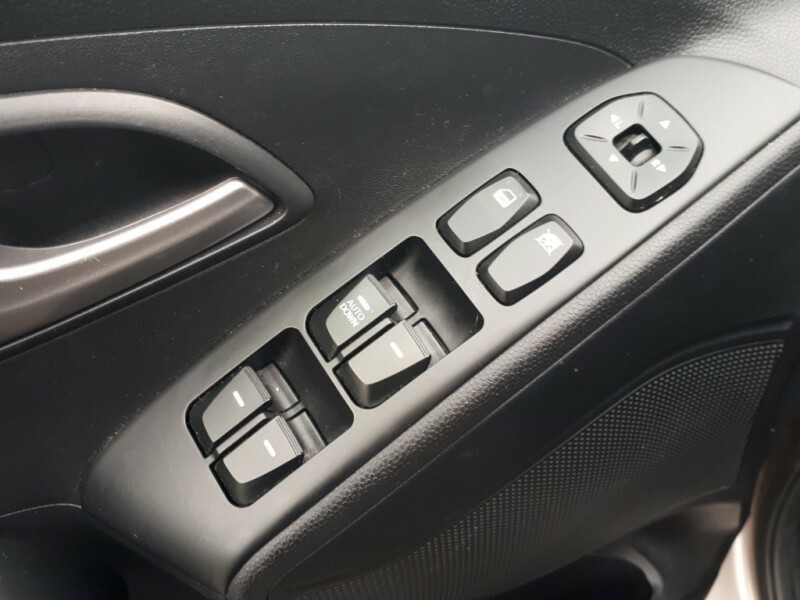 Jump right in with keyless entry and enjoy driving every day!